While many students dream of obtaining a college degree, life sometimes gets in the way – particularly for those dealing with personal responsibilities at home or in their communities. 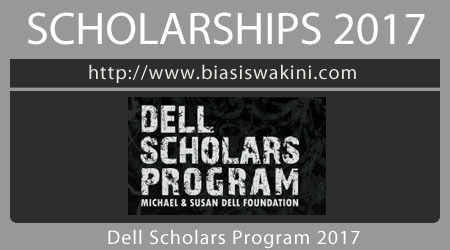 The Dell Scholars program 2017, an initiative of the Michael & Susan Dell Foundation, recognizes students who have overcome significant obstacles to pursue their educations. In turn, these scholars serve as positive role models and change the trajectories for their families, friends and their communities. 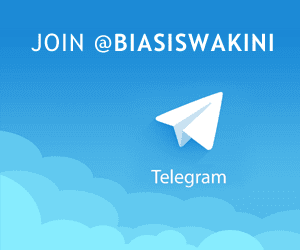 0 Komentar untuk "Dell Scholars Program 2017"